As is so often said, these days, "what could possibly go wrong" which dovetails perfectly into that other old saying "Here we go." Germany, in response to Brexit, may now be seeking to essentially nationalize all the remaining EU nations into one monster nation, a thing not tried since Hitler began his march across Europe sparking WW2, after raging against the controls initiated against Germany after the country started & eventually lost WW1. 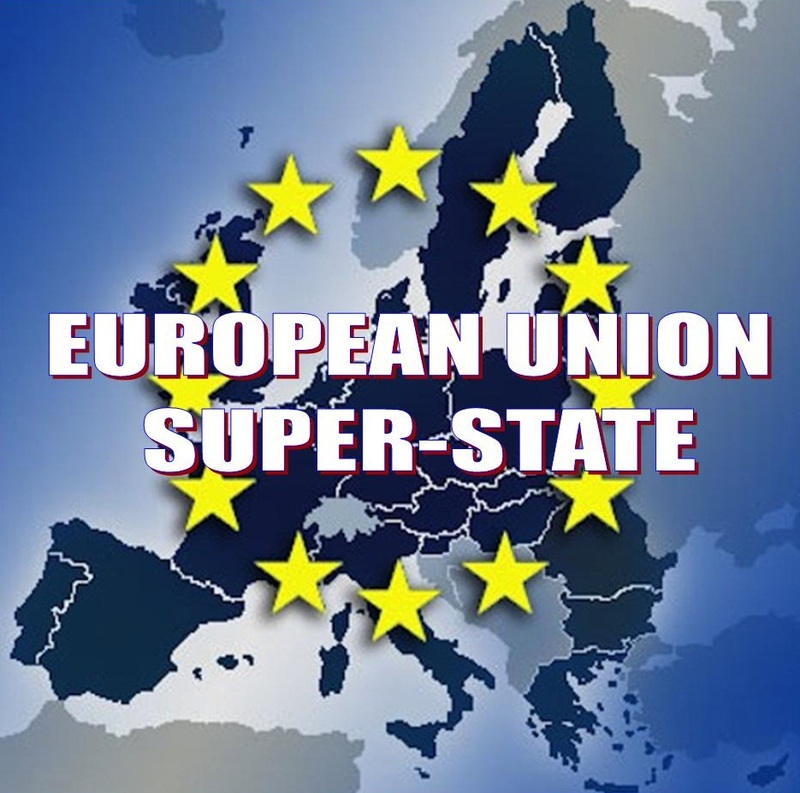 Notable, too, is the fact that the EU is also simultaneously seeking to initiate a super-state EU army, due to the one million Islamic radicals it forced upon all the nations. They'll soon be fighting a civil war, many experts believe. "EUROPEAN political chiefs are to take advantage of Brexit by unveiling their long-held plan to morph the continent’s countries into one GIANT SUPERSTATE, it has emerged today." Under the radical proposal, EU countries will lose the right to have their own army, criminal law, taxation system or central bank, with all those powers being transferred to Brussels. Responding to the plot Polish Foreign Minister Witold Waszczykowski raged: "This is not a good solution, of course, because from the time the EU was invented a lot has changed. “The mood in European societies is different. Europe and our voters do not want to give the Union over into the hands of technocrats. “Therefore, I want to talk about this, whether this really is the right recipe right now in the context of a Brexit." There are deep divides at the heart of the EU at the moment over how to proceed with the project in light of the Brexit vote. Some figures have cautioned against trying to force through further political integration, warning that to do so against the wishes of the European people will only fuel further Eurosceptic feeling. His view was backed up by the leader of the eurozone countries, Dutch politician Jerome Dijsselbloem, who added: “In the eurozone some are pushing for a completion of the monetary union by creating a full political union, a euro area economic government or even a euro budget… to me it is obvious. This is actually a joint effort between Angela Merkel and ISIS.